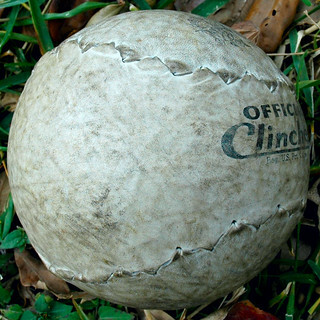 Why do Chicagoans play 16-inch softball? Mayor Emanuel vehemently picked 16-inch over 12 on Colbert this week. How did the tradition start?